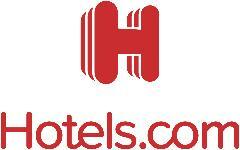 Save on your booking at Hotels.com with a Hotels.com coupon code. Hotels.com is a leading provider of hotel accommodation worldwide, offering booking services through its own network of localised websites and call centres. The company offers a one-stop shopping source for hotel pricing, amenities and availability.